Border Reflection – Support Non-violent solutions in Central American Countries. My thoughts on the Central American immigrant-refugee situation at the moment. We need to deal with the immediate need, however, if we don’t deal with the systemic issues, the situation will only continue. First we need to stop contributing our (US) part- Corporations that use the land, cheap labor (including Maquilas), our cheap products sold to these countries (taking away their ability to make a living). Need to stop-Selling weapons, supporting bad leaders, US need for drugs. I know there are many other issues. What might be of help–The US supporting these countries to be self-sustaining economically and non-violent. 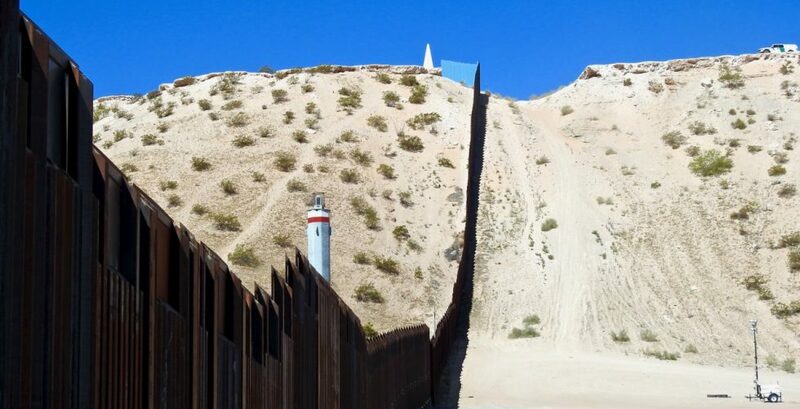 ← Maybe Pope Francis Should Visit The Border?